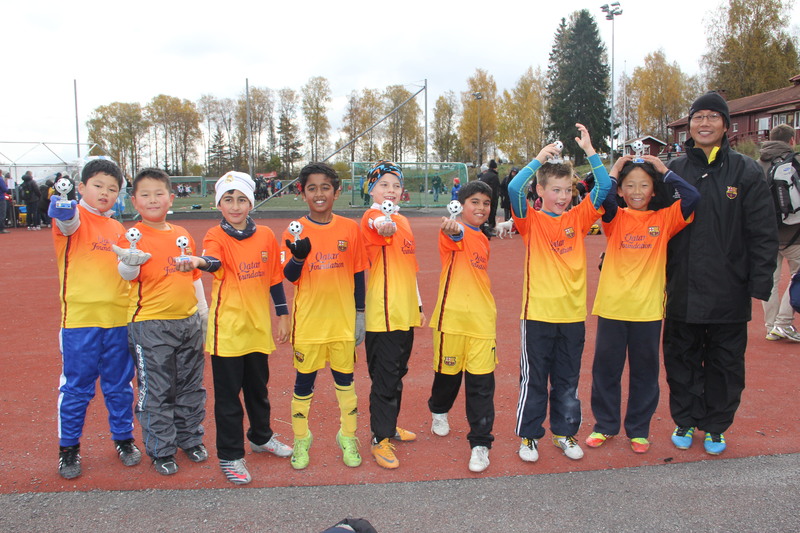 Ullern CCVest-cup 10 May 2014. T(subway): Bjørnsletta station on the Metro line No. 2 (Absolution), located right next to Ullern line. 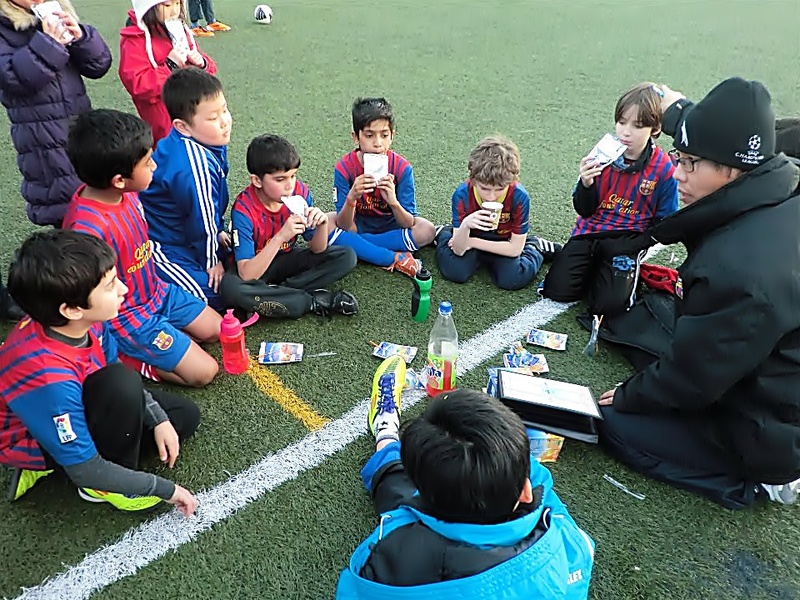 I will start the private training for Viking Barca during winter session. 2. 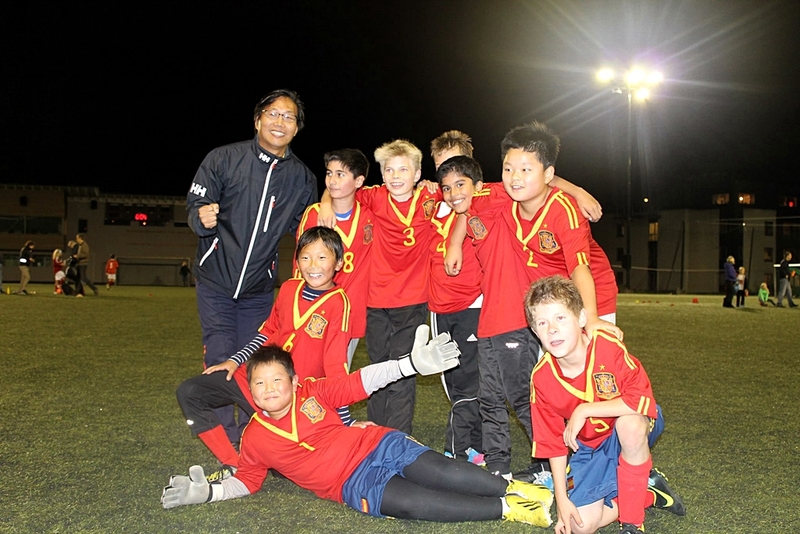 A friendly match with Nesoya football club. 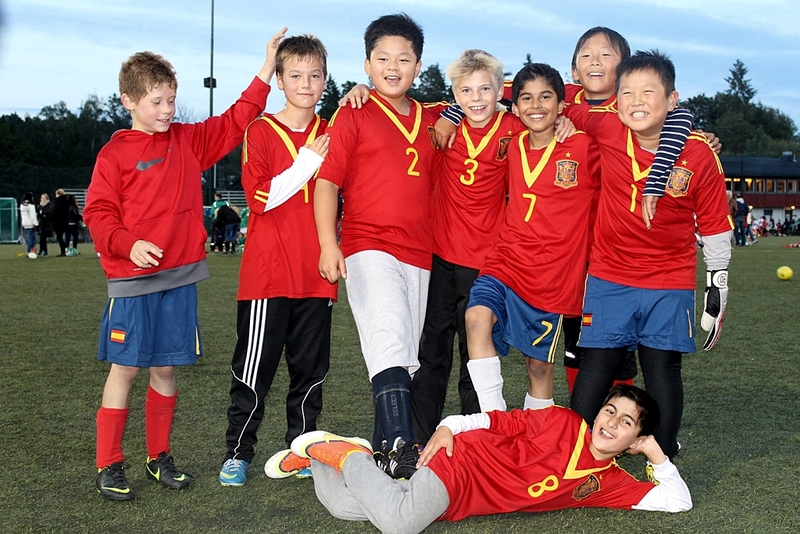 Bærum Sports Club has the pleasure of inviting you to the football party at Kalvøya 31 time! Weekends 1-2. 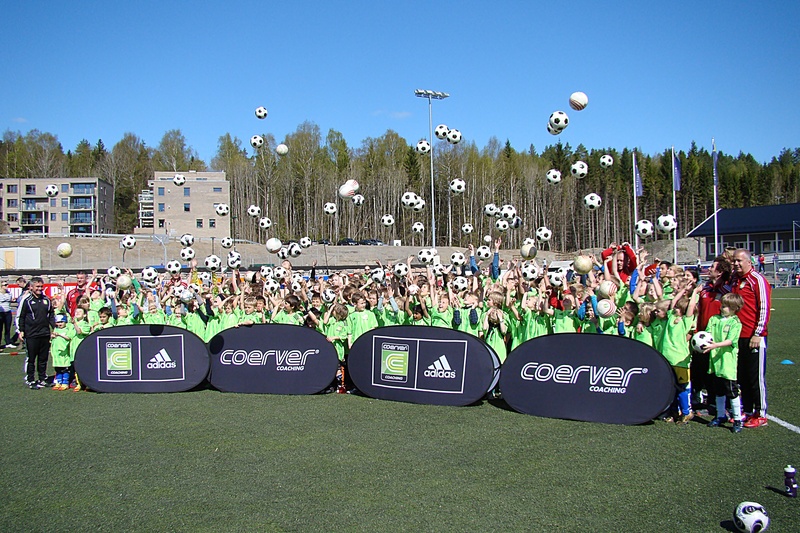 June and 8-9.June we have the pleasure of inviting girls and boys aged 7 – 12 years to the year’s football event. We continue last year’s success with their own girl classes. We reserve the right classes may be combined if there is not sufficient enrollment in some classes. Like last year’s enrollment via the web. See http://www.baerumsk.no for link to registration. The game setup and results will also be posted on the web. Budstikka will be present at Kalvøya both weekends and quiet with various activities. 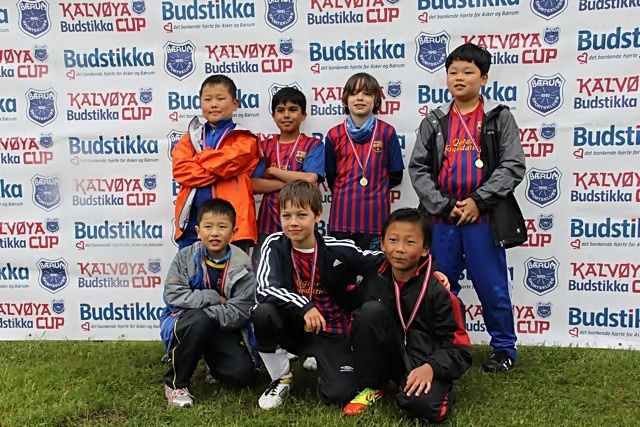 For girls and boys in 2003,2004,2005 and 2006 cohorts played Cup Saturday 1st and Sunday 2 June. 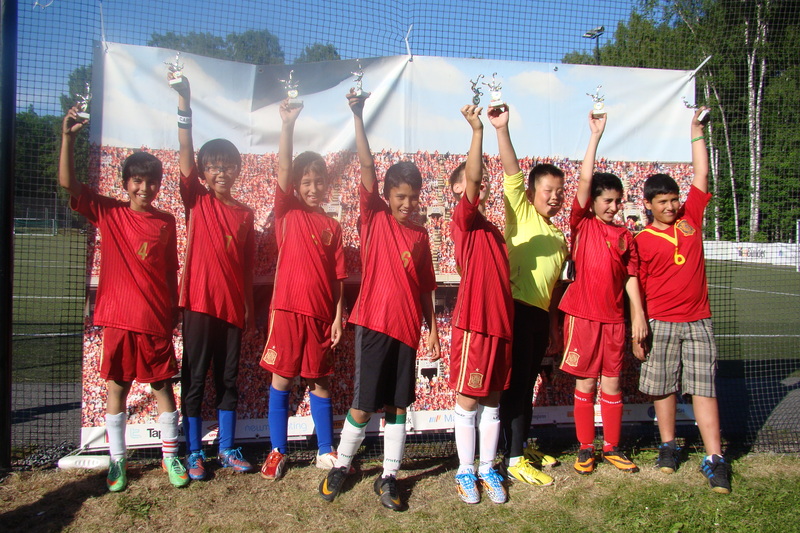 Additional cohorts Player Cup on Saturday 8 and Sunday 9 June. 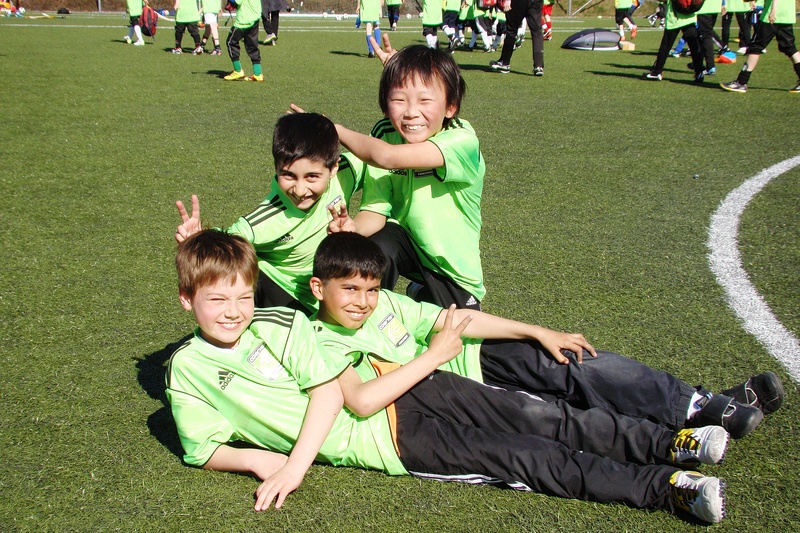 All classes play the game on Kalvøya, and all games are played on grass, teams must be expected battles both days. 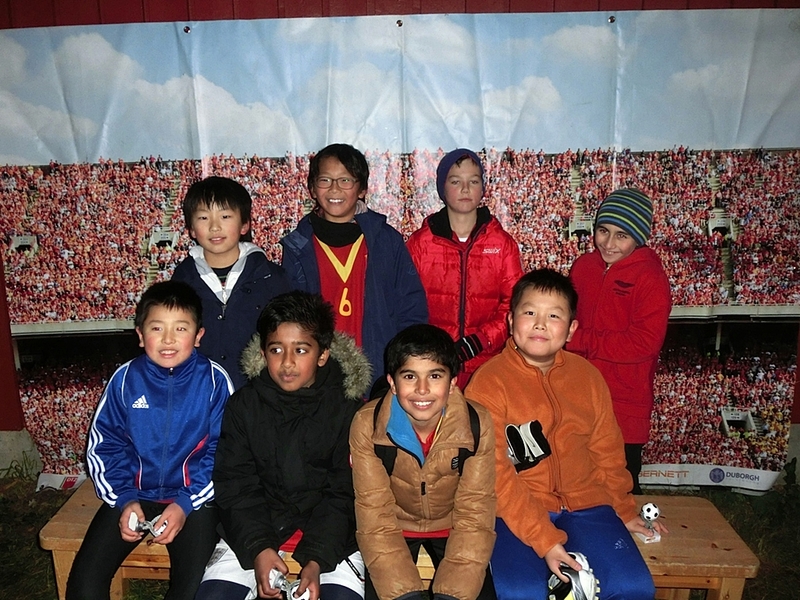 Kalvøya Cup organized by NFF rules of sport for children, with 5’er football for 2006, 2005, 2004 and 2003.
year classes 2002 and 2001 Series 7 plays football. According to NFF rules of sport for children are not permitted playoffs, so all teams within each cohort will be divided into pools so that all teams guaranteed 5 matches in the cup. 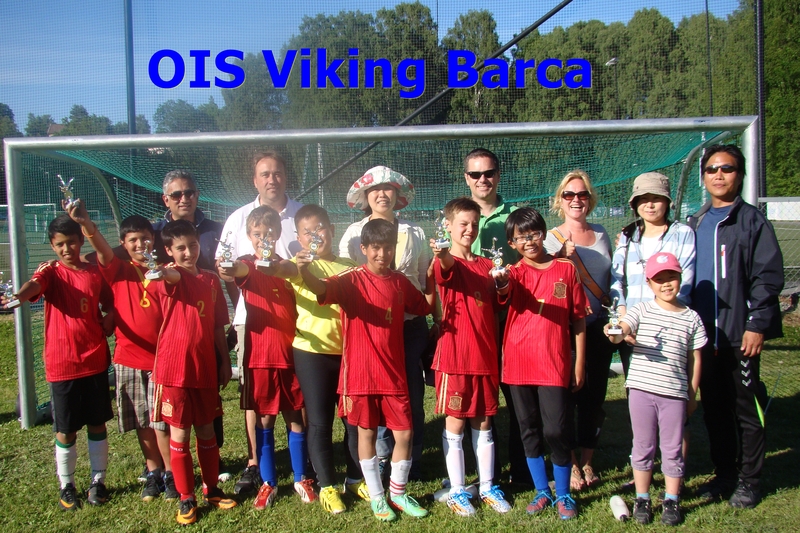 -We, Viking Barca(2002 boys), will participate the Ullern football match in September. J/G01 and J/G02 Player Series 7.